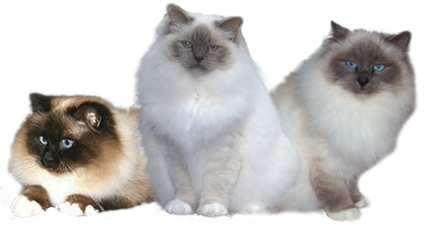 Our Members are bound to abide by the Club's Code of Ethics as well as the Ethics of the New South Wales Cat Fanciers Assoc, which the club is affiliated with. The club relies on the feedback from the public if a problem is found with one of our members. Breeders for the current year. Members for the current year.